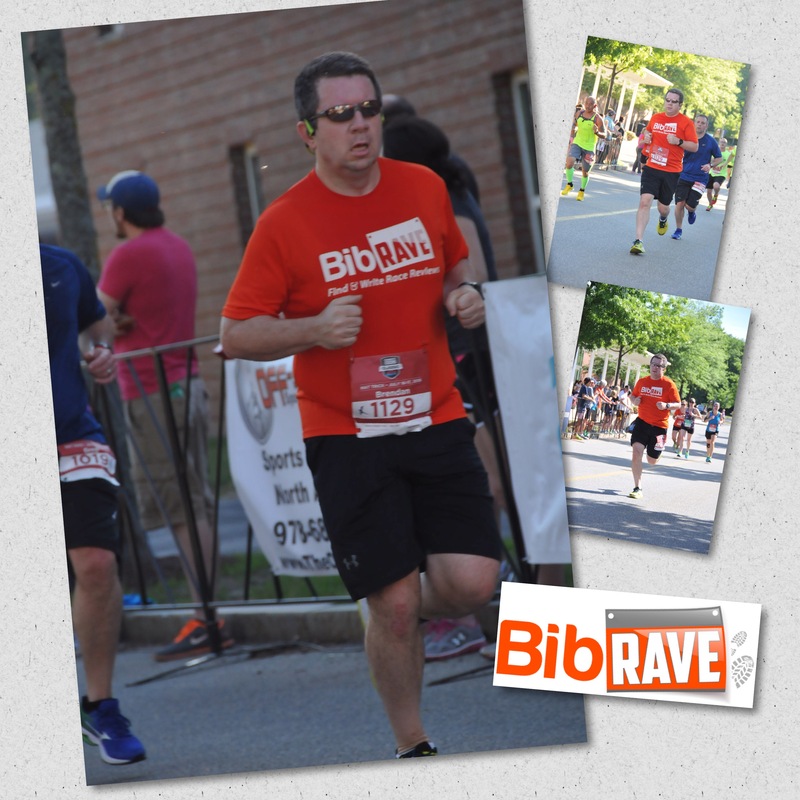 And here is a link to my profile as I am a Bibrave Pro! I have been such since earlier this year and enjoying every minute of it! You have seen my review for Aftershokz, XX2i’s and Luvo meals. That is just the tip of the ice berg as more things to test and review will be coming (UCAN arrived today)! Also running races is part of this as well (and reviewing them). So come and join this Pro and others! You will enjoy it. Previous Post TR: You want the foam? You got the foam…and orthotics? Next Post 5 for Friday: Feeling Good and getting stronger! I have been looking to try and be an ambassador for a race. Bib Rave sounds awesome. I’m all signed up. 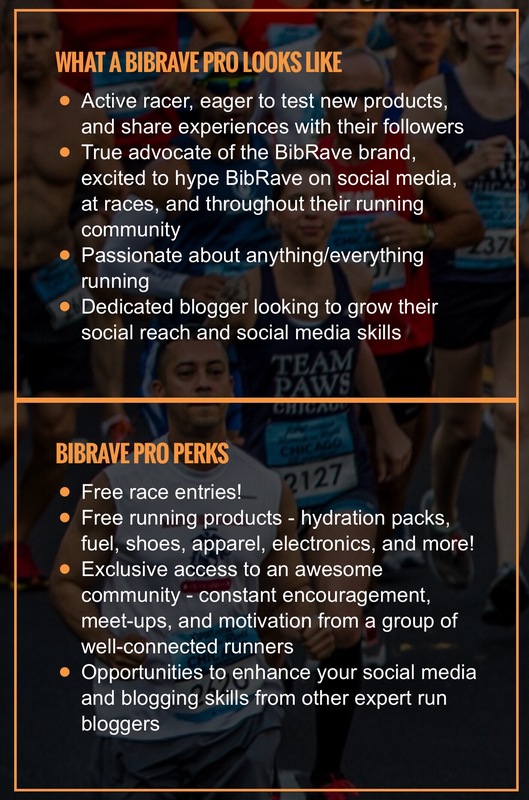 Hopefully, I can get chosen to be a BibRavePro once I write some race reviews. great job! Fun team and a good experience. Pingback: 5 for Friday: Feeling Good and getting stronger! – BMac Running the World!